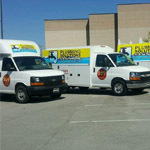 Choose high-quality residential and commercial plumbing services in Franklin today. WHY SETTLE FOR ANYTHING LESS THEN THE BEST FOR YOUR FRANKLIN PROPERTY? Franklin is one of the more affluent, beautiful suburbs located just outside of Nashville, and we all live here for the incomparable quality of life that we’re able to provide for our families. You’ve made a great decision in choosing this city — why make a poor decision when it comes to the plumbing system in your home or office? Choose our experienced team at Plumbing Solutions to ensure your plumbing needs are always met. 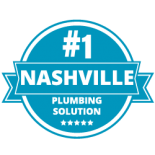 Our Nashville-based plumbing company offers any array of plumbing services to the Franklin community, and we’re Middle Tennessee’s top choice when it comes to choosing a reliable plumbing team. Contact us today for your next residential or commercial plumbing service. If you’re looking for a reliable, go-to plumber in Franklin, look no further than our experienced plumbing team at Plumbing Solutions. We’ve been building our big reputation since 1992, and we’re known in Middle Tennessee for always providing excellent customer service along with a huge selection of plumbing services. Simply put — our friends and neighbors in Franklin know us well for our high-quality work that we do in a timely manner. 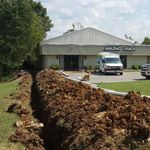 If you need a residential or commercial plumber that you can rely on at any time, remember that we offer 24-hour emergency plumbing in Franklin. Contact us today for more information or to get a free estimate. 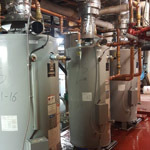 Whether you require a basic drain cleaning service or you’re interested in investing in a new water heater, our Franklin plumbers are well trained and prepared to take care of your home or commercial structure. 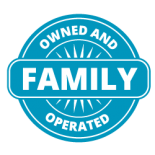 We are a third generation master plumbing company, and it is reflected in our work. We are proud to tell you that you are in good hands when you choose Plumbing Solutions. Water line repairs and replacements. 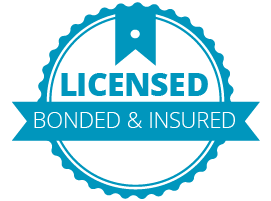 Our staff also has experience working with property management companies, so we can partner with yours to ensure the plumbing systems in your properties are always working in mint condition. Contact us at your best convenience for your free plumbing quote. 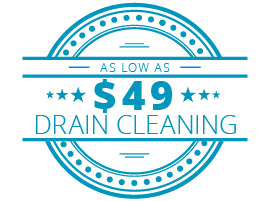 Choose our experience, trained plumbers for your next plumbing service. All major credit cards (includes a processing fee). 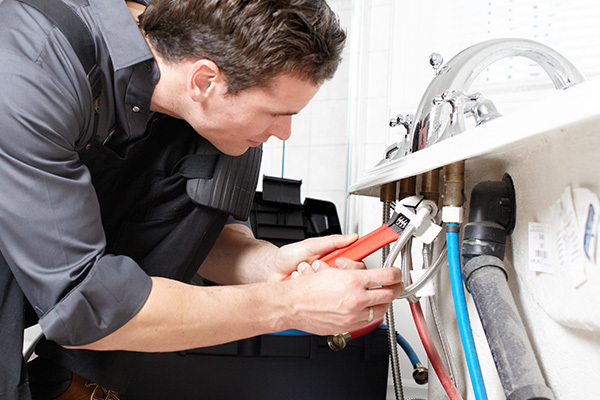 Get plumbing services from plumbers that you can trust in your Franklin home or office. Call us today to schedule an appointment and learn more about why we’re one of the best plumbing companies in Middle Tennessee. 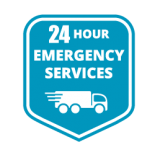 If you are experiencing a plumbing emergency, or if you are just looking for a 24 hour plumbing service, give us a call! Plumbing Solutions is a full service Nashville plumbing company for residential and commercial plumbing. Contact local plumbers near you! 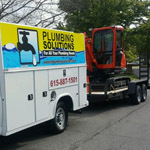 Plumbing Solutions proudly services Middle Tennessee. Plumbing costs vary by job. Plumbing Solutions offers no cost parts and labor estimates BEFORE work is started. 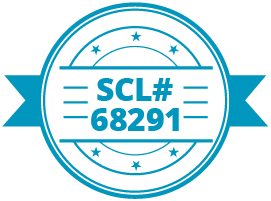 ©2018 TN Plumbing Solutions® - Do not copy. All rights reserved.